You may encounter a situation where you need to reset the admin password associated with your Supermicro IPMI interface. In my circumstance I had just picked up a 6028TR-HTFR off of eBay for a good deal and all four nodes had unknown passwords. This method will require physical access to the server and this How To will cover how to accomplish the reset leveraging a Windows OS. At the bottom of this article I have linked to additional reading which contains methods for Linux as well as resetting via USB boot. Login to the IPMI web GUI using the password you just set. *I only have one note on this and that is that the ADMIN username is case sensitive in my experience. 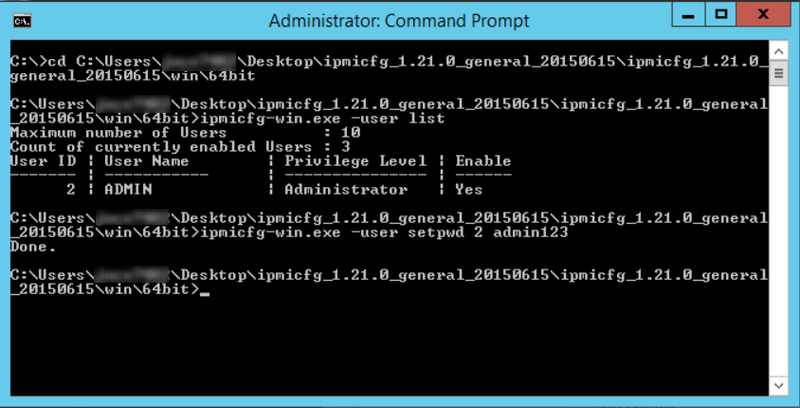 If ipmicfg-win.exe -user list returns ADMIN, you cannot login with admin. -m                    Show IP and MAC. -m IP                 Set IP (format: ###.###.###.###). -a MAC                Set MAC (format: ##:##:##:##:##:##). -k Mask               Set Subnet Mask (format: ###.###.###.###). -dhcp                 Get the DHCP status. -dhcp on              Enable the DHCP. -dhcp off             Disable the DHCP. -g IP                 Set Gateway IP (format: ###.###.###.###). option: -d | Detected IPMI device for BMC reset. -garp on              Enable the Gratuitous ARP. -garp off             Disable the Gratuitous ARP. -fd                   Reset to the factory default. -vlan on <vlan tag>   Enable the VLAN and set the VLAN tag. If VLANtag is not given it uses previously saved value. -vlan off             Disable the VLAN. -selftest             Checking and reporting on the basic health of BMC. 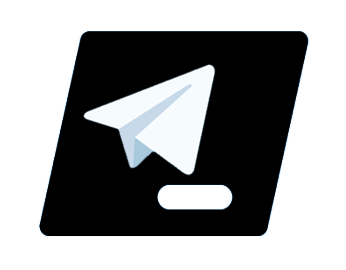 -raw                  Send a RAW IPMI request and print response. -fru info             Show FRU inventory area Info. -fru list             Show all FRU values. -fru cthelp           Show chassis type code. -fru help             Show help of FRU Write. -fru <field>          Show FRU field value. -fru <field> <value>  Write FRU. -fru 1m               Update FRU Product Manufacturer from DMITable. -fru 1p               Update FRU Product Prodcut Name from DMITable. -fru 1s               Update FRU Product S/N from DMITable. -fru 2m               Update FRU Board Manufacturer from DMITable. -fru 2p               Update FRU Board Product Name from DMITable. -fru 2s               Update FRU Board S/N from DMITable. -fru 3s               Update FRU Chassis S/N from DMITable. -fru backup <file>    Backup FRU to file <Binary format>. -fru restore <file>   Restore FRU from file <Binary format>. -fru tbackup <file>   Backup FRU to file <Text format>. -fru trestore <file>  Restore FRU from file <Text format>. -sel info             Show SEL info. -sel list             Show SEL records. -sel del              Delete all SEL records. -sel raw              Show SEL raw data. -sdr [full]           Show SDR records and reading. -sdr del <sdr id>     Delete SDR record. -nm nmsdr             Display NM SDR. -nm seltime           Get SEL time. -nm deviceid          Get ME Device ID. -nm reset2default     Force ME reset to Default. -nm updatemode        Force ME to Update Mode. -nm selftest          Get Self Test Results. -nm listimagesinfo    List ME Images information. -nm oemgetpower       OEM Power command for ME. -nm oemgettemp        OEM Temp. command for ME. -nm pstate            Get Max allowed CPU P-State. -nm tstate            Get Max allowed CPU T-State. -nm cpumemtemp        Get CPU/Memory temperature. -nm hostcpudata       Get host CPU data. -fan <mode>                       Set Fan Mode. -pminfo                           Power supply PMBus health. -psfruinfo                        Power supply FRU health. -psbbpinfo                        Battery backup power status. -autodischarge <module> <day>     Set auto discharge by days. -discharge <module>               Manually discharge battery. -user list                        List user privilege information. -user help                        Show user privilege code. -user add <user id> <user name>   Add user. -user del <user id>               Delete user. -user level <user id> <privilege> Update user privilege. -user setpwd <user id> <password> Update user password. -conf upload <file> <option>      Upload IPMI configuration form binary file. option: -p | Bypass warning message. -conf download <file>             Download IPMI configuration to binary file. -conf tupload <file> <option>     Upload IPMI configuration from text file. -conf tdownload <file>            Download IPMI configuration to text file. -reset <index>                    Reset System and force to boot from device. -recoverbiosinfo                  Get recovery BIOS information. -nvme list                        Display the existing NVME SSD list. -nvme info <aoc> <slot>           NVME SSD information. -nvme locate <aoc> <slot>         Locate NVME SSD. -nvme stoplocate <aoc> <slot>     Stop locate NVME SSD. -nvme eject <aoc> <slot>          Eject NVME SSD. -tp info                          Get MCU Info. -tp nodeid                        Get Node ID. Is it possible to reset the password on a SuperMicro IPMI interface? after following your steps, and running CMD as administrator, I get an error on step 5 of your list, it says, “driveCan not find a valid IPMI device” (please note, that it literally says, “driverCan…” it’s not a typo on my part. 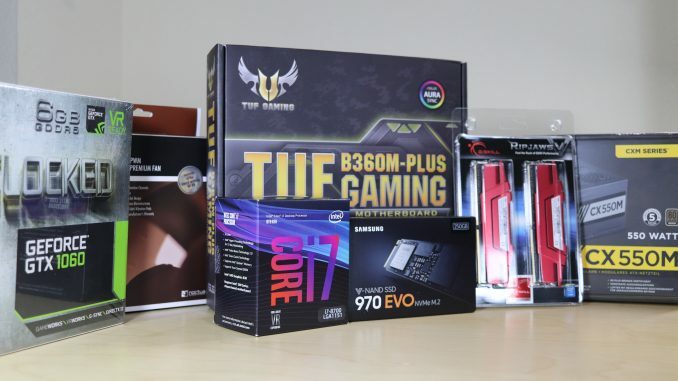 Does the HTPC still have a place?